Abstract: The use of inertial sensors for human activity monitoring and sports performance analysis has enjoyed considerable attention in recent years. 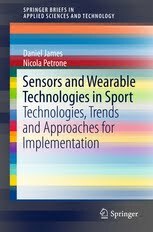 The increasing availability of micro sensors coupled with increasingly powerful wearable computing power has lead these sensors to being applied to a number of sports in both the training and competition environments. This paper describes the use of and limitations of these sensors for monitoring the human body. Linear and angular accelerations from these sensors represent derivative quantities of what is commonly associated with motion. However interpretation of this data into typical measures suitable for use by the sports community is something of a challenge. Instead the data needs to be interpreted as a new data type with complimentary contributions through feature recognition, signal processing and creative visualisations. 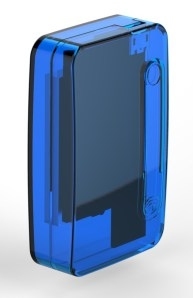 Results from discrete and a custom 'single chip' monitoring platform for a range of sports will highlight the challenges of using these sensors together with the successes they can bring, such as allowing multipoint monitoring of an athlete, with minimal biomechanical loading an associated artifact.